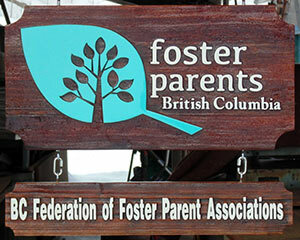 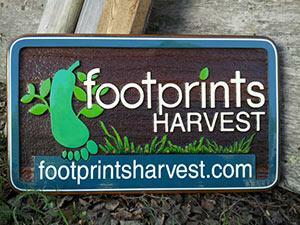 We supply Vancouver and the lower mainland with beautiful signs that enhance any residence or business. 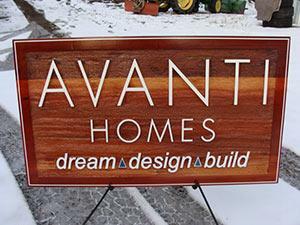 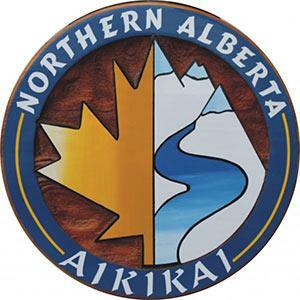 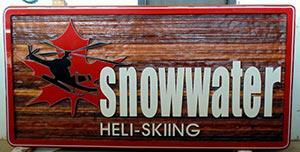 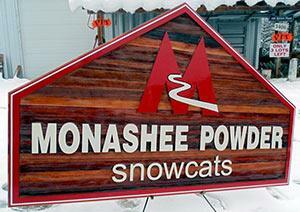 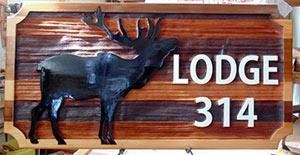 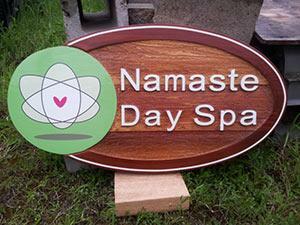 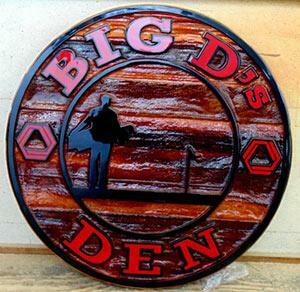 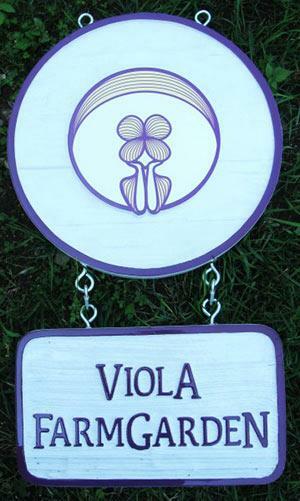 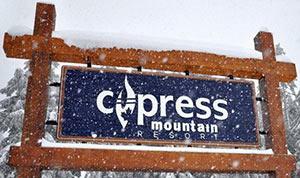 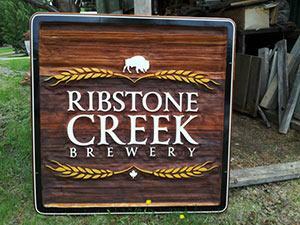 Our custom cedar sandblasted signs can be found in many businesses and homes. 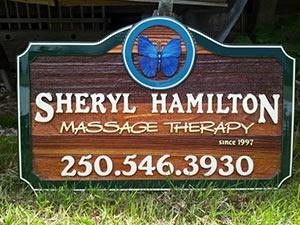 Business signage for your Vancouver business or special event can be ordered in a variety of material choices, please check under our Services for more information.